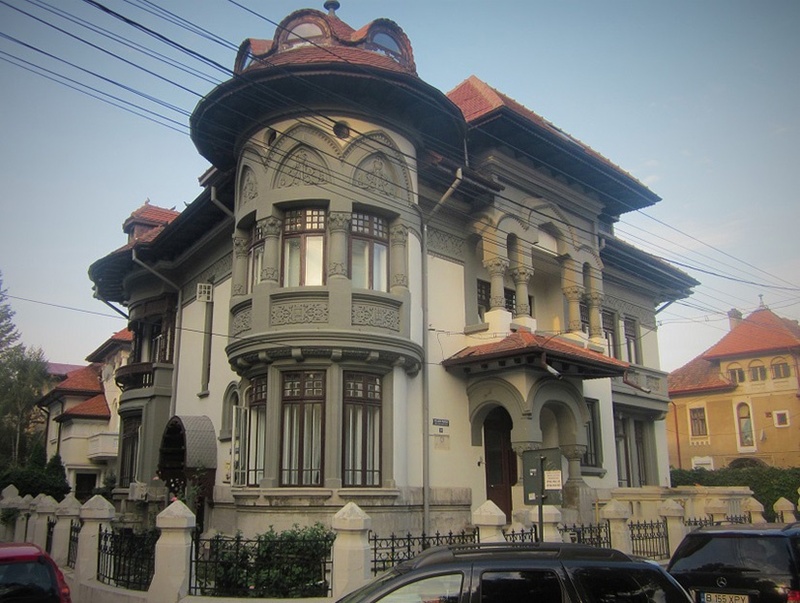 Cotroceni neighborhood, the amazing residential villa quarter of Bucharest where the XIXth century and present bourgeoisie live. 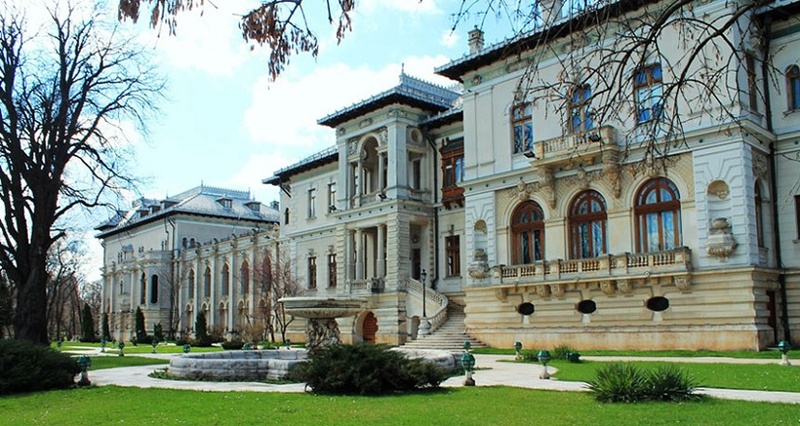 Discover the Cotroceni Presidential Palace, the Military Academy Building, the Botanical Garden or the villas. 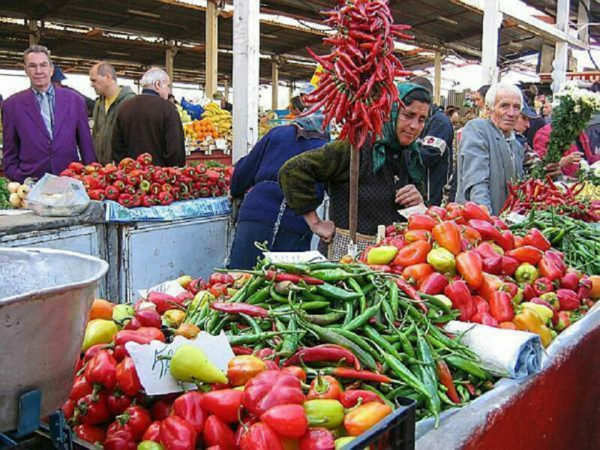 Drumul Taberei neighborhood, the place where average people live. 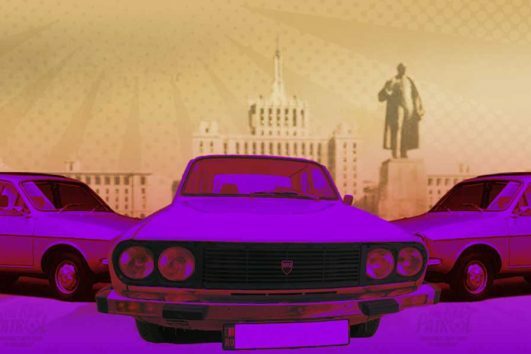 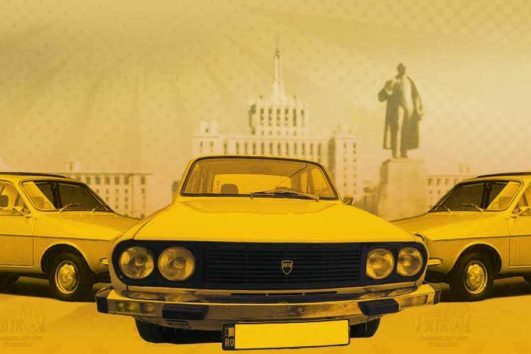 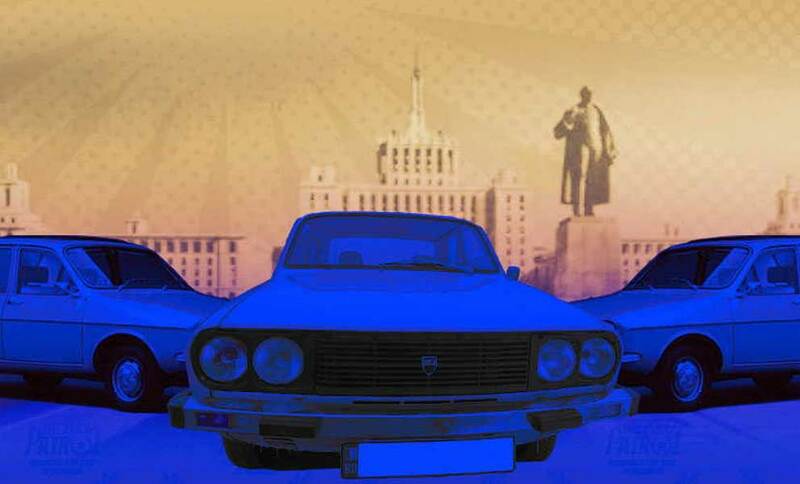 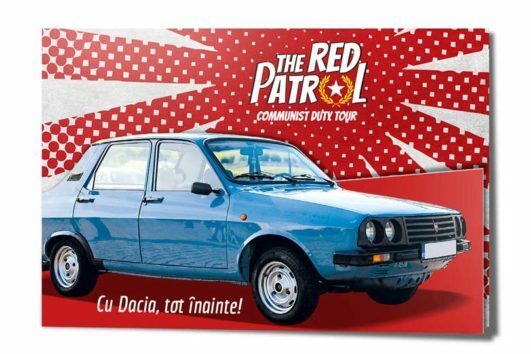 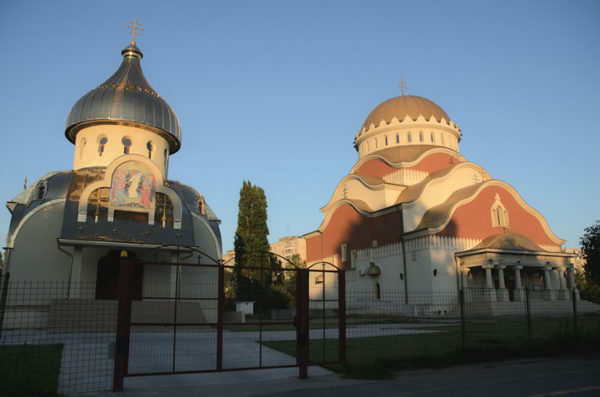 Discover the huge communist blocks of flats, the peasant market or the Orthodox churches of the average Romanians. 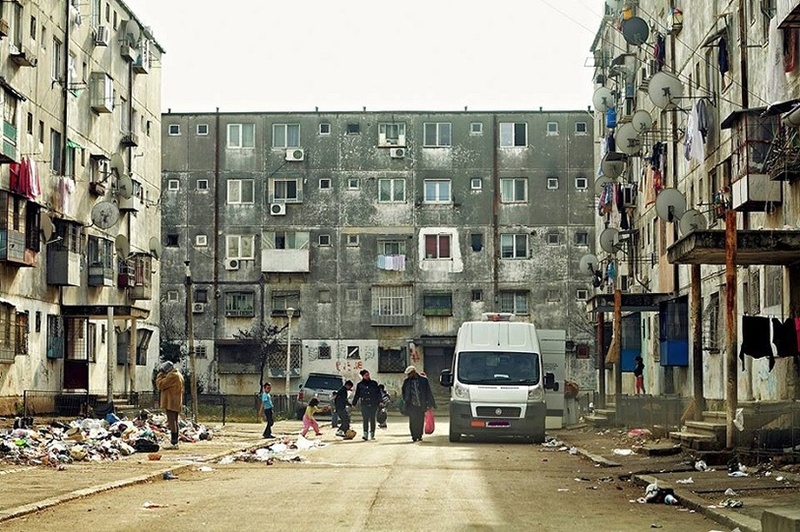 Ferentari neighborhood, one of the most photographic & contrasting places of Bucharest known as the “city Machala “a place with bad fame, high poverty and ghetto style buildings. During wintertime our cars are heated ! 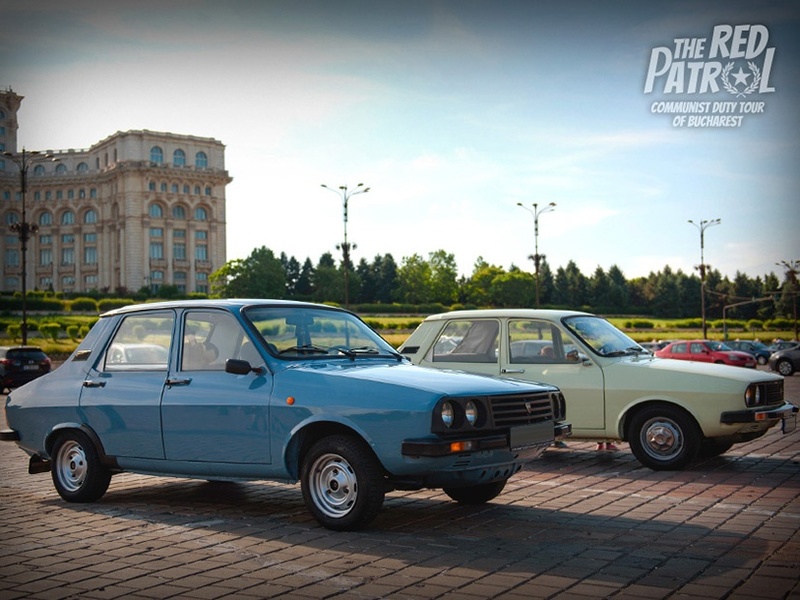 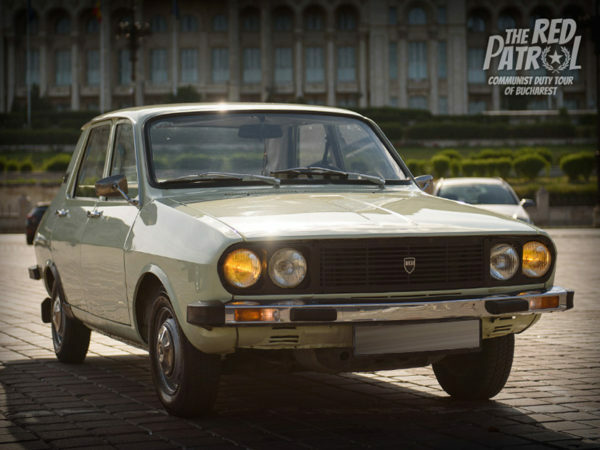 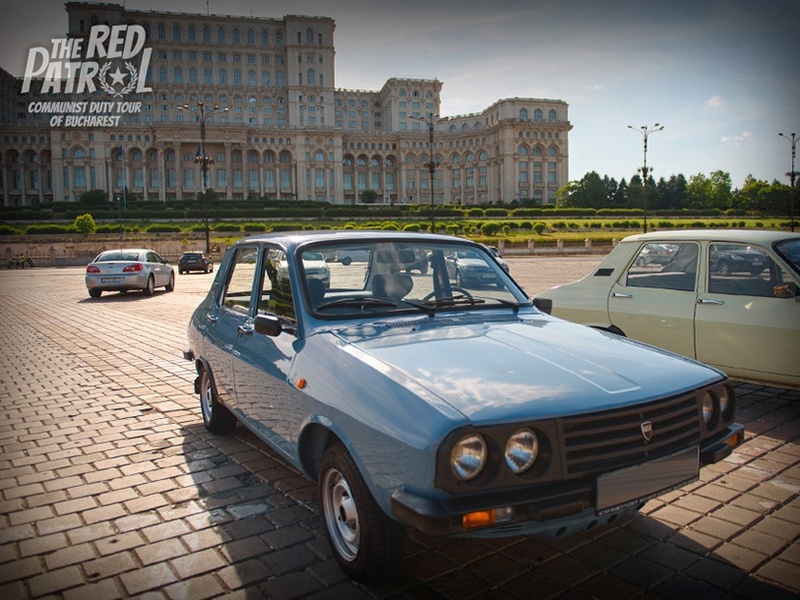 The pick up service is available only from addresses in Bucharest.